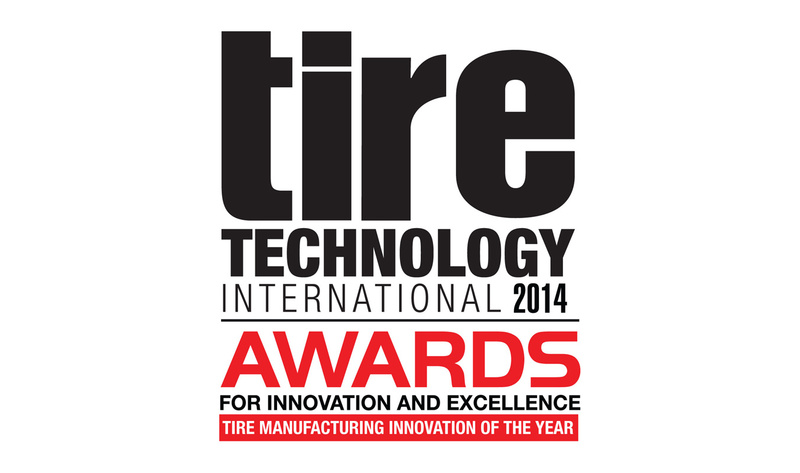 Continental yesterday received not just one but two awards from trade journal “Tire Technology International”. The international expert jury not only named Continental Tyre Manufacturer of the Year but also had special praise for the recycling of rubber from end-of-life tyres in conjunction with the retreading of truck tyres at the ContiLifeCycle plant in Hanover. Both awards were presented at a ceremony held at the Tyre Technology Expo fair in Cologne, Germany. Jörg Nohl, Vice President Engineering Tyres, and Christian Sass, Head of Continental Truck Tyre Retreading EMEA, received the awards for Continental at the ceremony in Cologne. “We are delighted to be named Tyre Manufacturer of the Year 2014,” said Nikolai Setzer, Continental Executive Board Member responsible for the Tyre Division. “As our Tyre Division is currently midway through realizing its Vision 2025, the timing couldn't be better. This is great appreciation for our global tyre team for the successful execution of our long-term growth plan, which is based on substantial investments in expanding our existing tyre plants and building several new ones. We are also extending the high-tech testing capabilities of our proving grounds as well as investing in new premium products, processes and technologies at the highest level. In addition, as official sponsor of the 2014 FIFA World Cup in Brazil and of UEFA EURO 2016™ in France we are continuing to invest in our premium brand Continental.” At the same time, Continental is stepping up its presence in the tyre trade, not least through acquisitions and the integration of additional franchise partners, preparing the ground for a long-term rise in the global volume of sales. The Tire Technology International Awards for Innovation and Excellence are a celebration of far-sighted endeavor in the field of tyre development and manufacturing. A shortlist of contenders is drawn up based on nominations from readers and the editorial team at Tyre Technology International. The shortlist is then passed on to an independent jury of international tyre experts who evaluate the nominees and select the winners. The awards are presented each year in February at a ceremony staged at the Tyre Technology Expo fair in Cologne, Germany. For further details visit www.tyretechnology-expo.com.